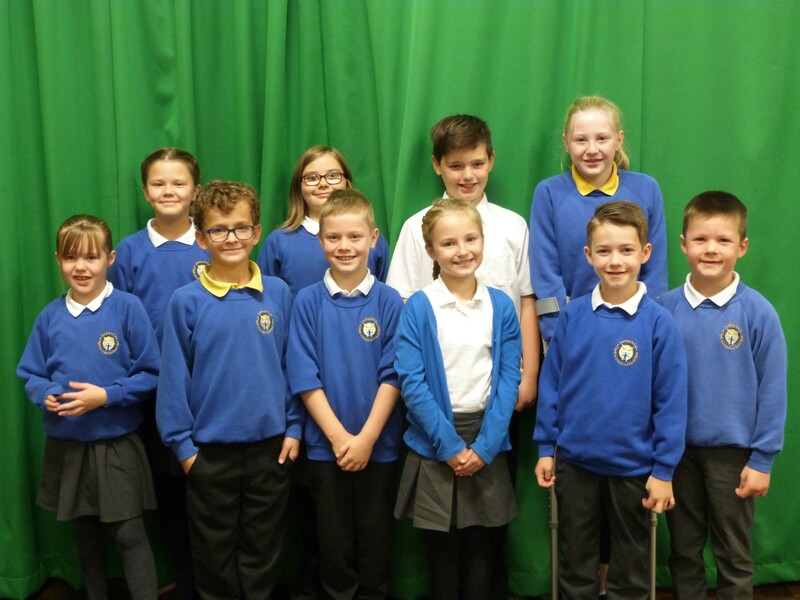 Our School Council is made up of two representatives from each year group. To get our place on the School Council we’ve given a short presentation to our class on how we could represent our collective voice. Our classes voted for us to represent them for this school year. We meet every 2 weeks with Mrs Buckler. 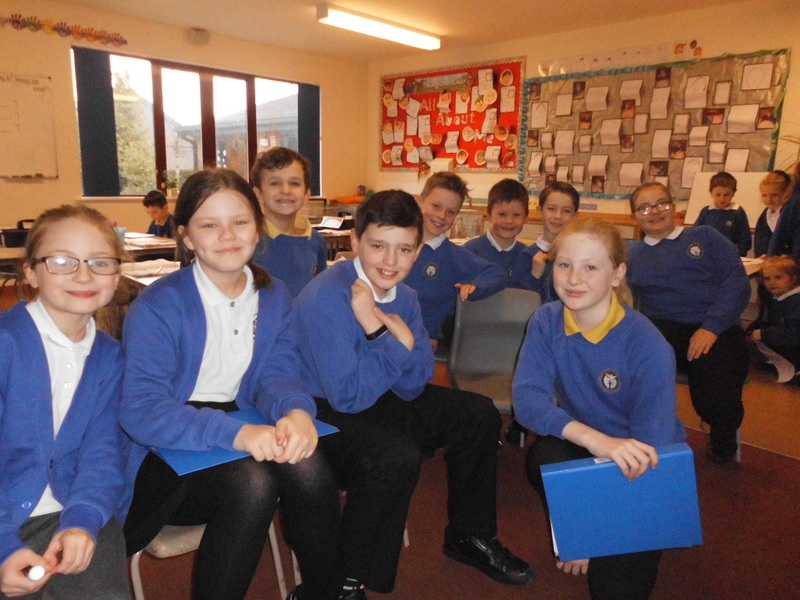 At our meetings we discuss the ideas that the children and teachers have had about how to improve our school.